Hungry Soul, an essential new vegan cookbook created with the youth in mind - college students, young adults leaving home, even teenagers. Instructions on all areas of cooking from boiling pasta to a four course meal. 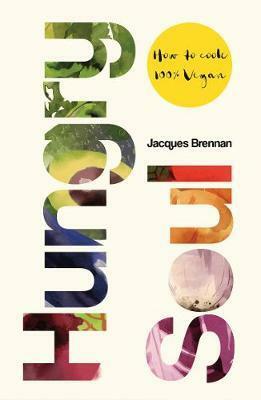 A French heritage, a life of travel and demanding offspring provide the inspiration for Jacques Brennan's culinary adventures. He follows a plant-based dietary movement and veganism, and lives in Co Clare, Ireland.